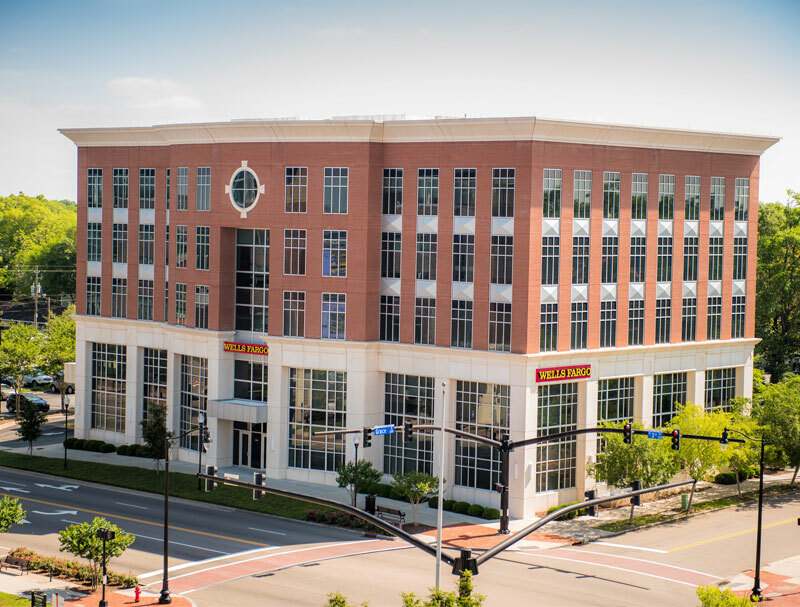 Wilmington, N.C. – Cape Fear Commercial has leased nearly 6,000 square feet at 300 N. Third Street, a Class-A office building in Downtown Wilmington, NC, anchored by Wells Fargo. W.K. Dickson & Co., Inc., a regional engineering and design firm, recently signed the long-term lease and will be relocating from their current location in the 900 block of Market Street. 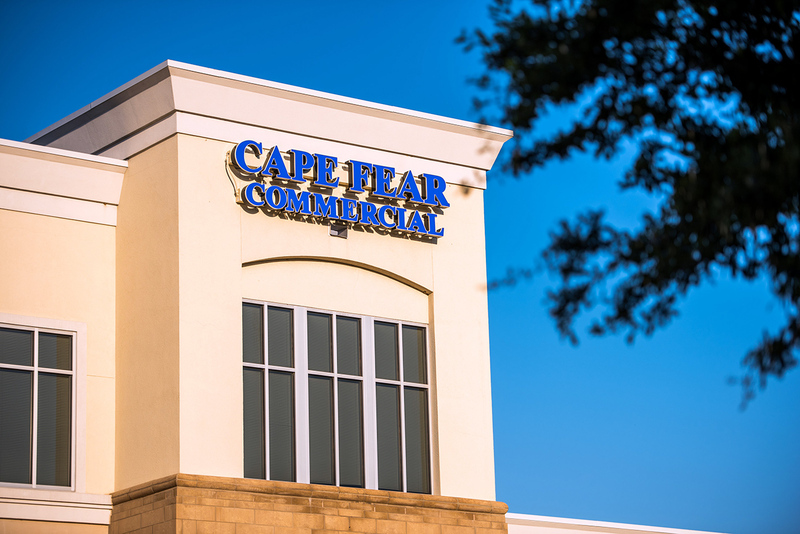 Lindsey Hess and Mike Brown of Cape Fear Commercial represented the Landlord, Taylor Development Group, LLC, who purchased the building several months ago. Will Leonard and Hank Miller with Cape Fear Commercial represented the tenant. W.K. Dickson & Co., Inc., founded in 1929, is a multi-disciplined consulting firm specializing in community infrastructure solutions including airport planning and design, environmental and water resources engineering, land planning and development, energy, and geospatial technology. Headquartered in Charlotte, North Carolina, W.K. Dickson has grown to operate ten regional offices strategically located throughout the Southeastern United States. The company maintains offices in Charlotte, Hickory, Raleigh and Wilmington, NC; Charleston, Columbia, and Greenville, SC; Augusta, and Atlanta, GA; and Knoxville, TN. Two spaces remain available in the building, which are 2,400 square feet and 3,800 square feet.